When it came to making a card for a friend’s son who turned 2 recently, I knew I wanted to use the Hero Arts ‘Playful Animals’ stamp set as I don’t have many image stamps mainly sentiment stamps. I just used some simple Crayola pencils to colour the images in as I don’t have any other colouring pencils. I love the animals in this set, they are so easy to colour and combine and I even broke out the alphas too. 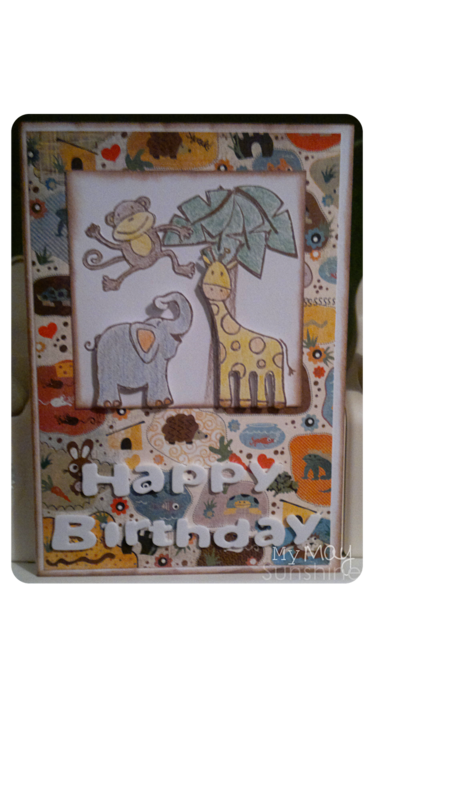 I really enjoyed making this card and will have to get some more image stamps to use.